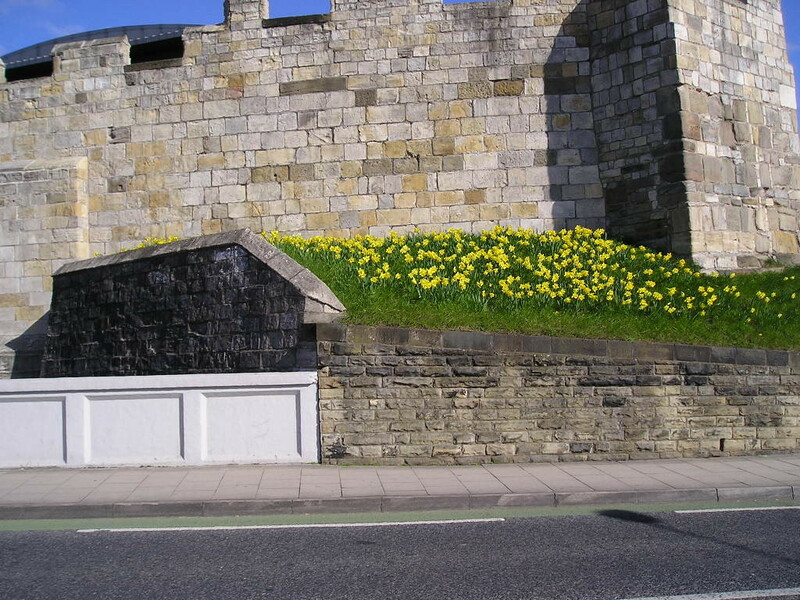 As the initial consultation period for the York Central plans ends soon – having been extended to 18 February – I really must make an attempt to approach a couple of its most important aspects in more detail. Or at least the ones I find most important and feel in some way qualified to comment on. Let’s approach it via Queen Street, to start with. Round by the station, over Queen Street bridge. That high curve giving a fine view of the curved station roof, one curve reflecting others, in a pleasing fashion. Here’s a photo from some years back. One of the proposals in the York Central plan is to lose the bridge bit and lower the road level, which the ‘vision’ suggests will make everything lovely at the front of York’s station and make the traffic flow freely for evermore, or something. It looks like another of those ideas of improvement that cost a load of money but don’t bring any actual improvements and instead destroy things of interest and value. The demolition idea seems to come up every now and then. A few years back (2012) the Press reported that York’s Queen Street bridge could be demolished to make way for bus station. Queen Street bridge seems an odd name, it’s just Queen Street to most of us, but it once bridged railway lines, when the building now known as the council headquarters — West Offices — was the city’s railway station, before the present station was built. The lines into it went under here. Understanding that means understanding a crucial part of the 19th century development of the city, and what remains here helps us to understand it. From the car park near the station you used to be able to look at what’s underneath the raised part of Queen Street. What’s underneath it is some of that handsome curving brickwork you get under bridges built over the railways in the 19th century. Or at least it was here in 2007 when I took the following photo, and I assume it still is. When I visited this afternoon the area seems more fenced and gated off than it used to be. 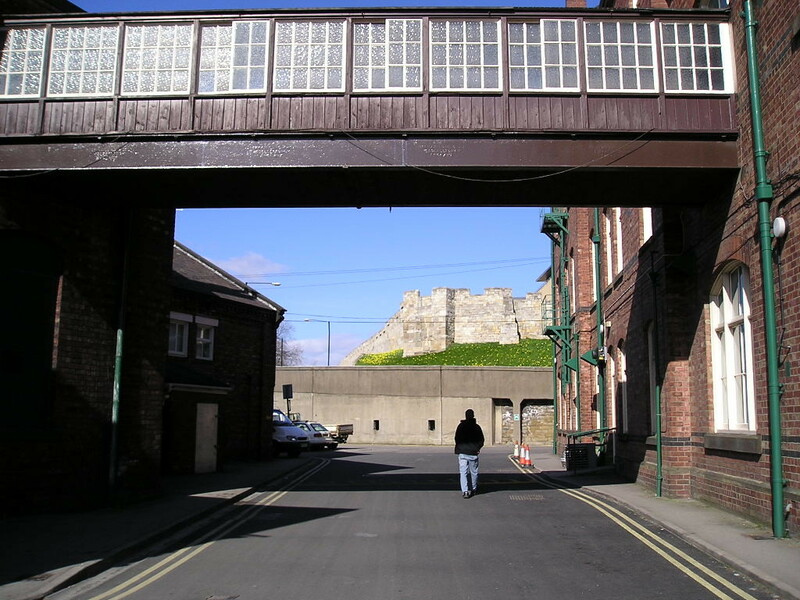 From the curved brick, if you turn back and look from those old tunnels, you can see railway buildings also associated with those early days of the railway here in York, alongside what used to be railway lines, but is now car park. A recent Press story highlighted fears that the plans for the removal of the Queen Street bridge could involve the demolition of some of the RI’s buildings. 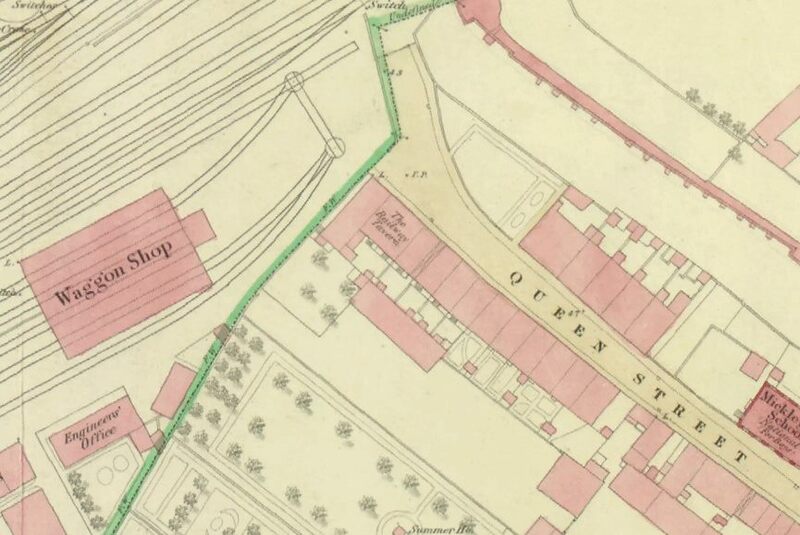 The York Central consultation ‘exhibition boards’ document, regarding the possible demolition of the Queen Street bridge, refers to the ‘potential removal or adaptation of the Railway Institute buildings’. As any removal of these culturally and historically significant buildings would be indefensible, I assume it won’t happen. But perhaps we should all make it clear that it shouldn’t happen, by emailing our views. These buildings are impressive, the way they sit in the landscape here, particularly as you look out from the city walls. Since the 1980s, heading back to Acomb, I’ve admired this view, and taken many photos of the long roofs here, looking across to Holgate, over the years. It’s not just about views, of course, it’s much more important than that. We should all support the Railway Institute and its facilities, whether or not we use them. They’re part of this city’s cultural heritage and they’ve managed to survive into the 21st century. I can’t see how the demolition of Queen Street bridge would improve anything. Those tunnels underneath would be an excellent pedestrian and cycle access route if opened up rather than fenced off and gated as at present. I walked round there this afternoon, the existing structures sit beautifully in the landscape, the fences and gates make no sense. Remove them, and make better use of what’s already there. Invest in the existing buildings rather than thinking we can build anything better. I don’t believe we can. 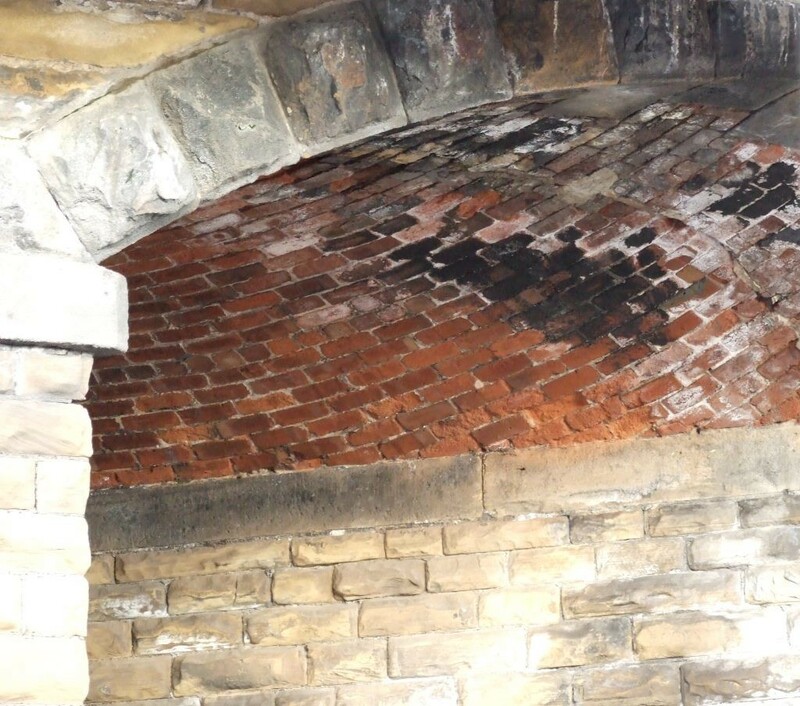 Working with the existing structures, preserving the story of this corner of York, helps us and future generations appreciate how the railway used to come in to the city, into the walls, before the current station was built. The more you study a place the more you get to understand that pathways and boundaries and old lines of travel are a crucial part of the story and soul of a place. Heritage isn’t just about pretty buildings. I wish more of us could appreciate that. I don’t have time to go into great detail regarding the previous life of the rail workshops, but there’s more information below, and a lot more available online, and comments adding additional info are welcome, as always. On first impressions, the York Central plans look like they might destroy more than they create. Comments can be made via email to: yorkcentral@york.gov.uk and more information can be found at www.york.gov.uk/yorkcentral which has links to the proposals and information on how to comment. If you’d prefer to give your views via the online questionnaire it’s on this link. The deadline for comment is 18 February. built in 1889, “to convey information and spread education on a variety of subjects”. From the beginning, it has offered educational facilities for railway employees and has fulfilled a social and welfare function by providing accommodation for a wide range of recreational activities, associations and clubs. It is included because of its unbroken connection with the railway history of York and for its important contribution to the education and wellbeing of the railway work force and the wider public in York. 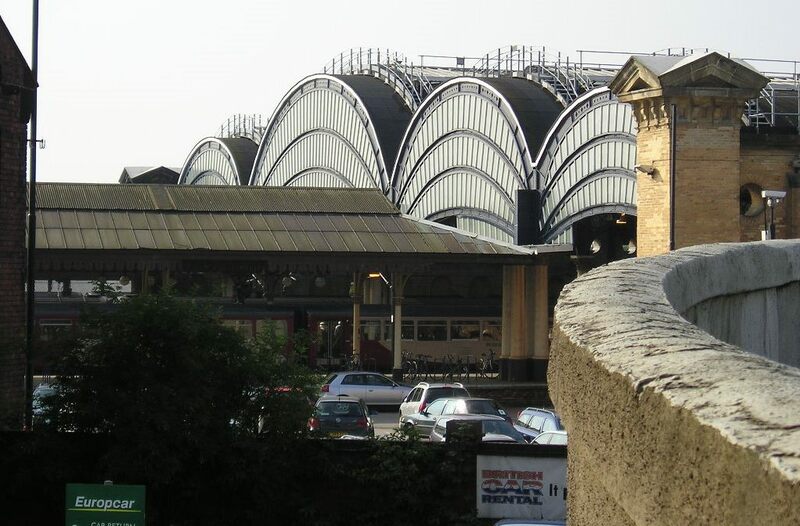 Almost contemporary with the building of the present York railway station, it forms an important part of the setting of this grade II* listed building. Two parallel ranges adjacent to the Railway Institute, constructed as Locomotive Erecting Shops for the North Eastern Railway Company. The block nearest the RI incorporates the remains of a North & North Midlands wagon repair workshop of the 1840s. This was extended in the1850s and a smith’s shop added, to provide workshops for the newly formed North Eastern Railway Company. Around 1884 the building was raised and converted to provide the No.2 Locomotive Erecting Shop where the locomotives were repaired and sometimes constructed. The second block was purpose built as No.1 Locomotive Erecting Shop in 1879. 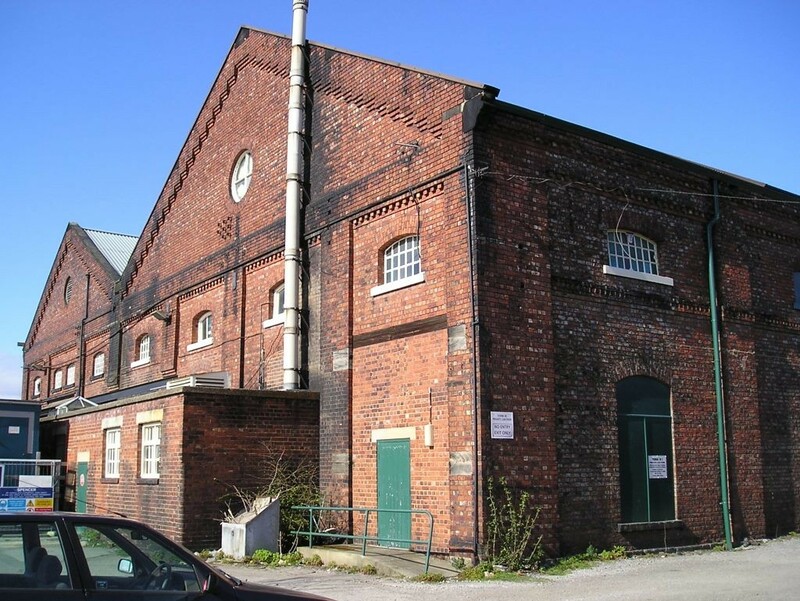 These blocks of workshops are now rare survivals of a considerably larger group of buildings which represent the development of the railway industry in York during the nineteenth century. This specially applies to the No.2 Erecting Shop which incorporates the remains of an extremely early railway building dating from the 1840s. Much of this history has already been lost through past demolitions in the vicinity. 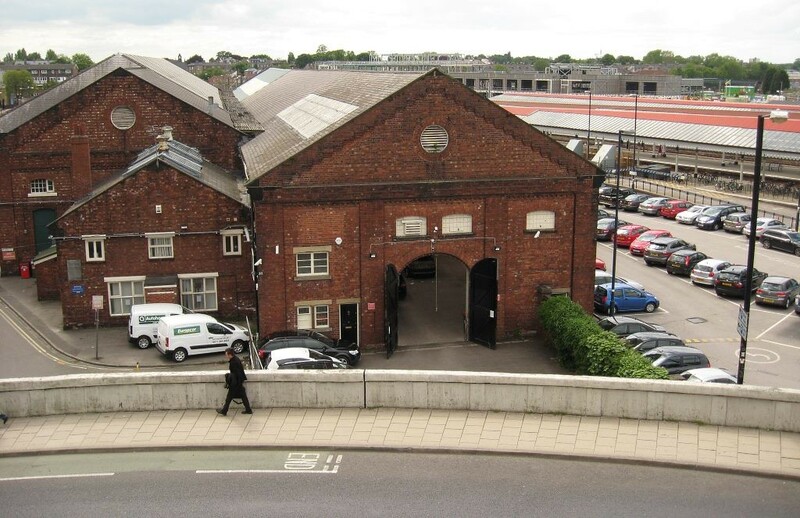 Additionally, they provide the visual and historic context and setting for the grade II* listed York Railway Station and the grade II listed YNM Railway Co. water tank and workshop adjacent. As there are now more detailed plans progressing, I’ve written an update, regarding the bridge and plans for the area around it: Queen Street bridge, and the station front plans (3 Dec 2018).